So, I'm new to the whole blogging world. Don't really know what to really "blog" about. I'm a stay-at-home mom, so more than likely my blogs will be about that. 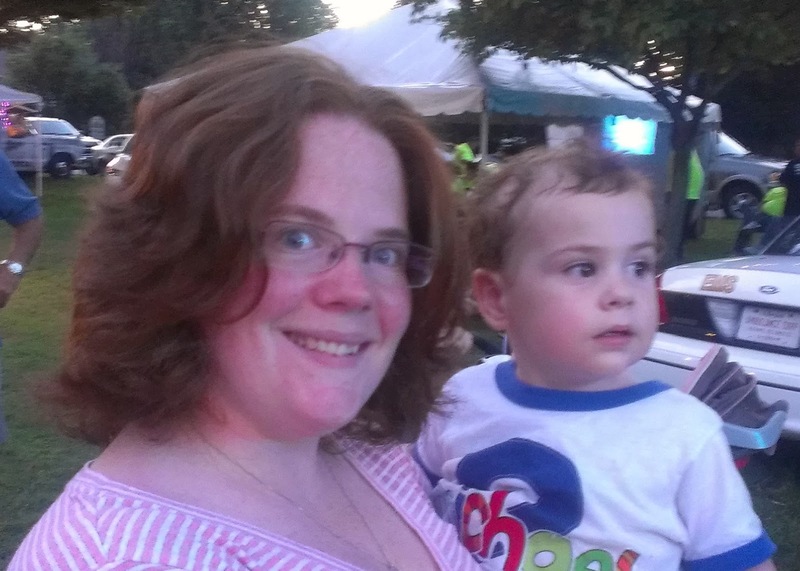 I'm a mom to a 2 year-old boy, Michael, who is my everything. Never thought that I would ever want children, but I honestly can't see my life without them. A vlogger that I follow, Shay Carl, once said that he's doing his dream job that he never knew he ever wanted. I know exactly what he was talking about. All my life, I never wanted to have children. Once my friends and sister-in-law started having kids, the feeling of not wanting kids just went away. I can't imaging doing anything other than staying at home taking care of my little guy. It really is one of the hardest jobs out there, but I wouldn't trade it for anything. I have truly been blessed and he amazes me everyday. Let me know what you would like for me to blog about. Things I learned as a first-time mom? Making your own baby food? Product reviews? Family-friendly movies/T.V. shows reviews? Give me ideas and come along this journey with me.